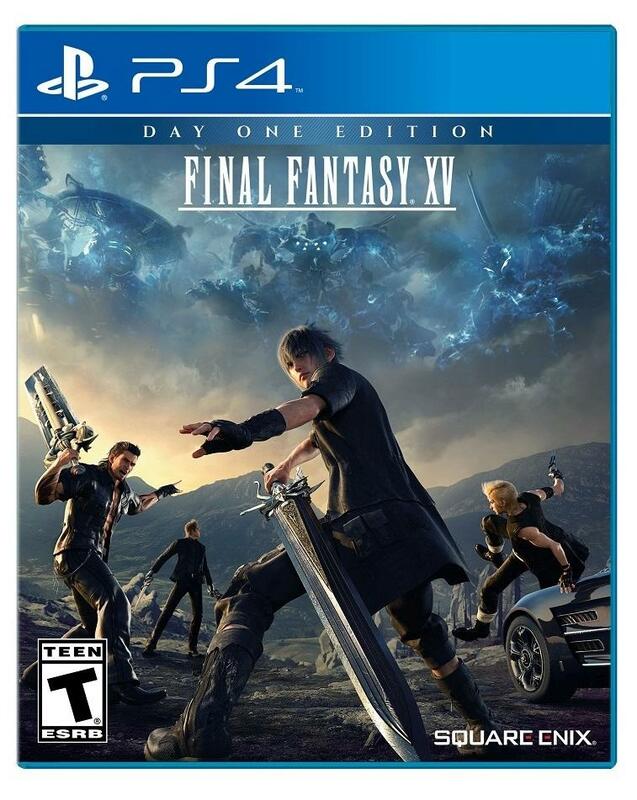 I didn’t want to focus too much on this, because I didn’t think it was a big deal, but yeah… Final Fantasy XV’s official cover art is really lacking. While not on the levels of BioShock Infinite, DOOM, or the biggest offenders from the last few years trying to tap into that generic shooter market, the series always shines best when focusing on the majesty of the game itself and not the sellable, attractive characters within. I mean, I like Noctis and his friends, but there is something about those Yoshitaka Amano logos that you just can’t beat. 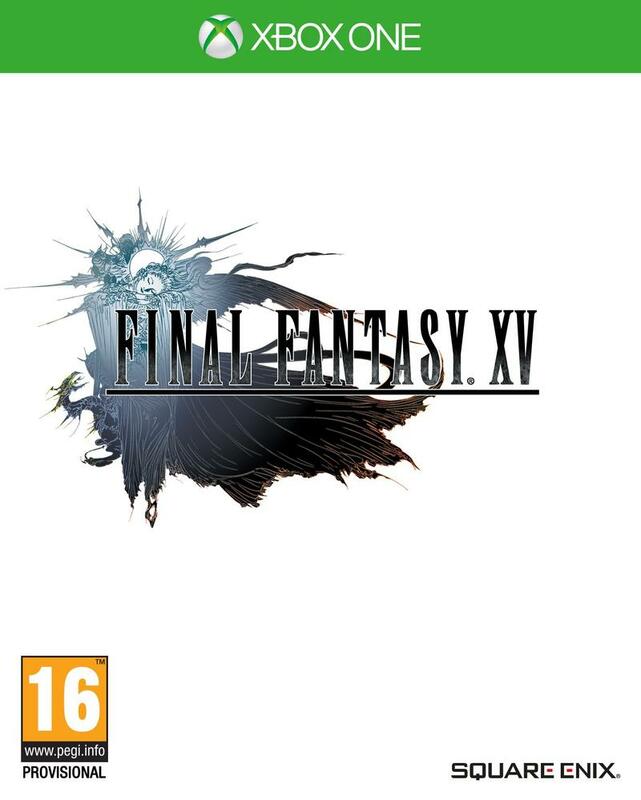 When you look at the top and see that it has been replaced by a normal font, it’s a little bit heartbreaking to the average Final Fantasy fan. The new reversible side adds the excellent title, but it sacrifices everything else for a plain, black background. The European region will get a white background. 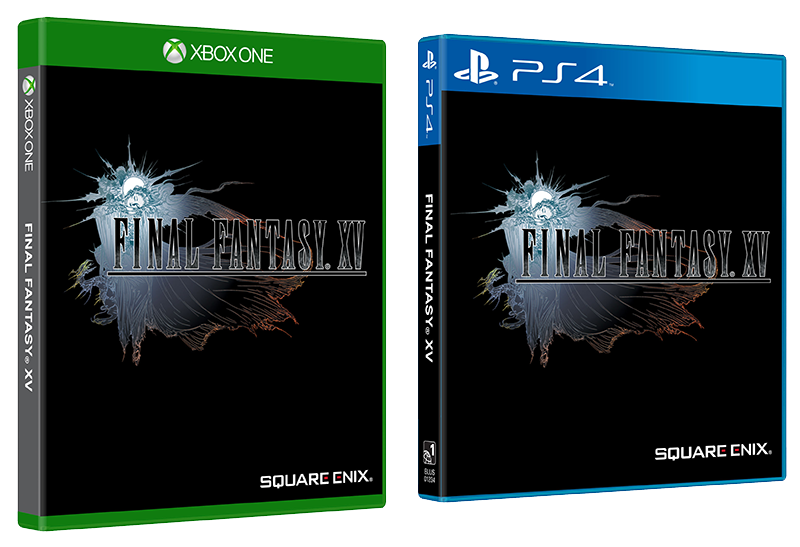 Choices, choices, but I’ll always go with the Final Fantasy title card, just to match the rest of the games on my shelves. Whatever. Let’s just agree that Japan’s box-art kicks the stuffing out of both of them. 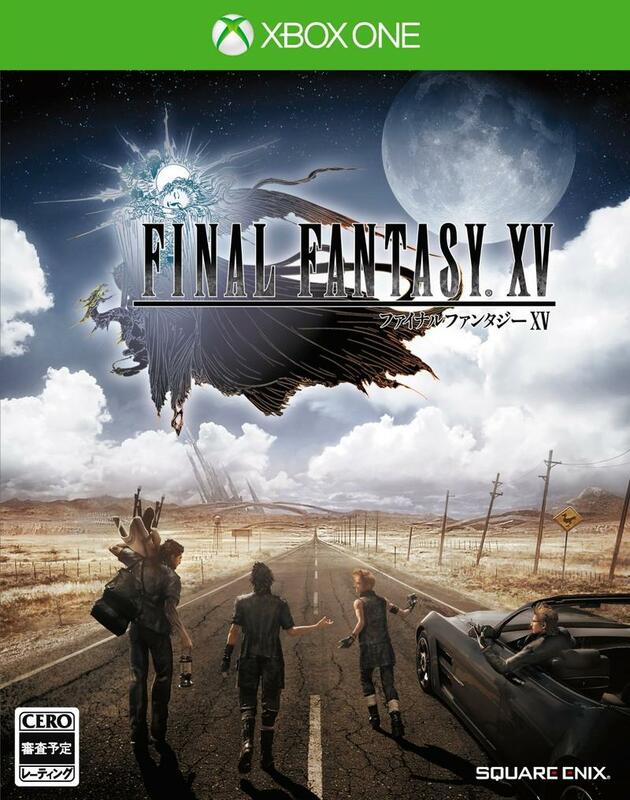 We get both the Amano logo and a much more appropriate image that focuses on the “road trip” adventure that the game is all about. Four dudes, their car, and the long road ahead. 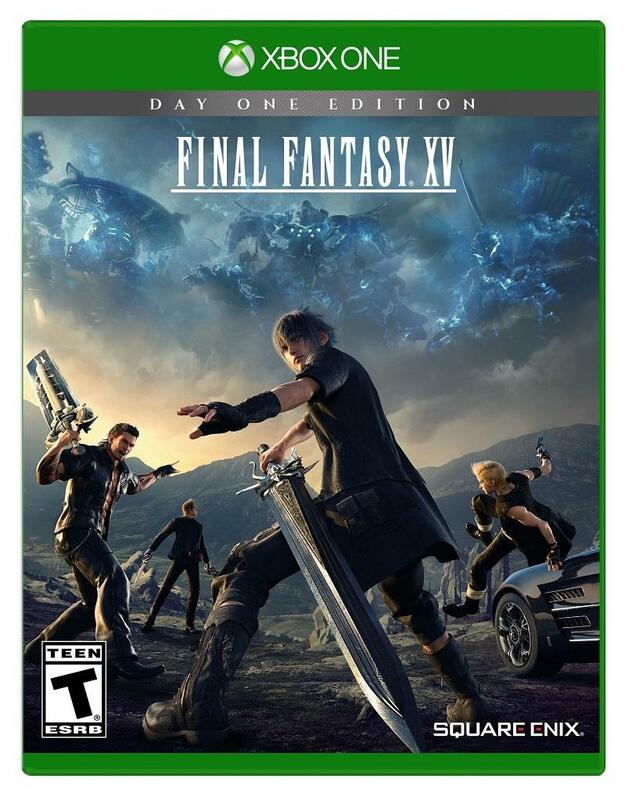 Why couldn’t we just stick with this one, Square Enix? Oh well, it’s not like anyone buys physical games anymore, anyway. 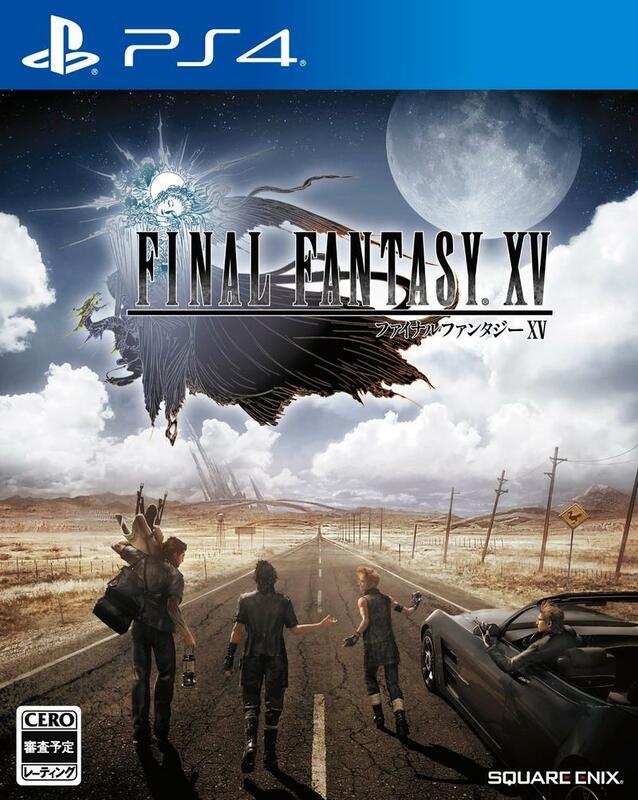 If I pick up the North American physical release, I’ll nab a Japanese one when it falls in value just for that excellent cover. 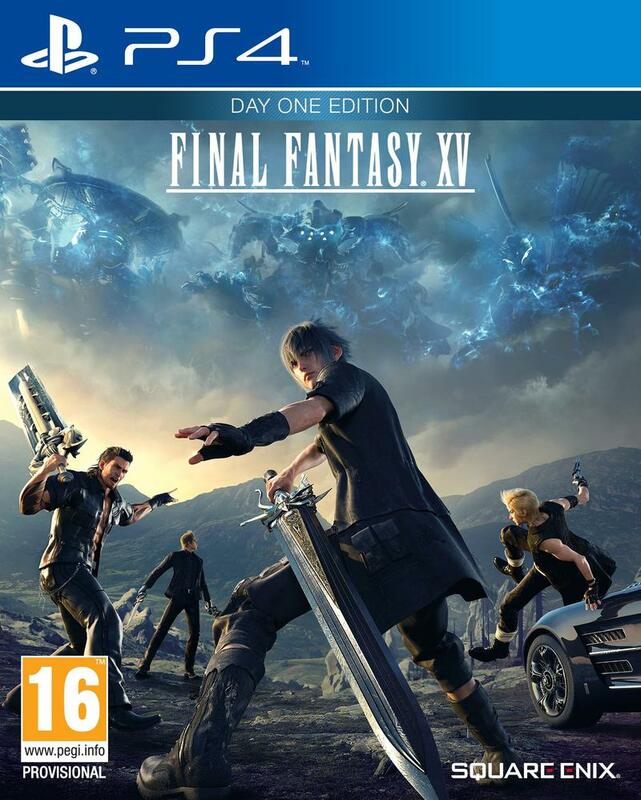 Final Fantasy XV launches for the PlayStation 4 and Xbox One on Sept. 30.